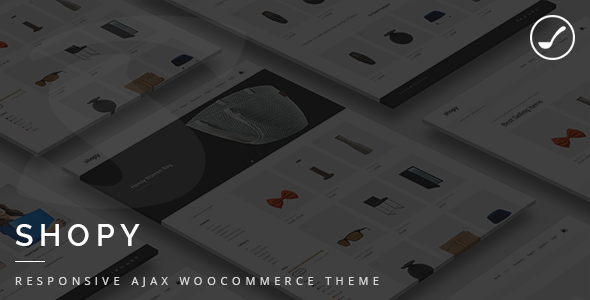 Shopy is all purpose WooCommerce theme which can be used for all shops you can imagine like for cloths, toys, tools, flowers, brands etc. It is built with speed on our mind so everything is as fast as possible. Shopy is built using AJAX technology so crucial parts of the site like search for products do not need page reload in order to filter your data.